Today many who don’t understand and know exactly what jazz is in our city, we decided to give very clear understanding of what jazz is. 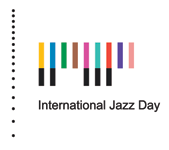 2) Why are you celebrating International Jazz Day? What is it important? 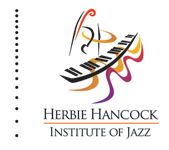 This is the third time we decided to always going to celebrating International Jazz Day, and the scale is increasing every year, and we had a regular jam session, in every session we received many members to learn Jazz. 3) What do you hope for in celebrating this Day? 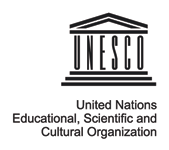 We expect full support from the government of our area that allow us to make the event both in terms of security permission event, and also of Jazz musician both in Indonesia and International with their literature books, CD and DVD lessons, which will facilitate the teaching jazz correct to our member.